Pune has always been blessed with its lush green forests and perfect weather. Places close to Mumbai and Pune have a portion of sublime spots with green slopes, rich timberlands, and streaming springs, making for the best experience of trekking in Maharashtra. Pune is the cultural capital of Maharashtra, and has well established manufacturing, forging and IT Hub industries.The current population of Pune is around 4 million, with many people travelling every day to Pune for work purposes, from nearby areas. 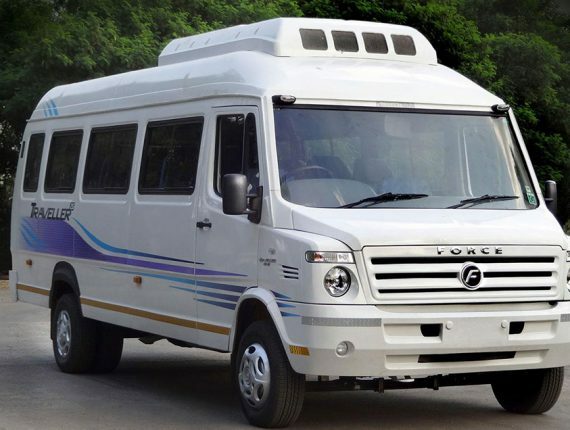 KesariNandan Travels is always ready for Punekars who love travelling with their family and friends, by providing them with a hassle-free ride in the spacious Tempo Traveller. We provide hassle-free Tempo Traveller facilities in and around Pune, with exciting tour packages to Thosegar Falls near Satara , Bhimshankar , Wai , Panchgani , Kamshet , Lavasa , Lonavalaetc, at the best hire charges. There are many places to visit around Pune City. Below are some most popular places around Pune. Pune to Mahabaleshwar, Shirdi, ShaniShignapur, Lonavala, Panchgani, Trimbakeshwar, Matheran, Bhimashankar, Lavasa, Tapola, Kolad, Kolhapur, Ellora and Ajantha Caves, Dapoli, Ganpatipule, Satara, Jejuri, Mumbai, Pratap Gad, Shivneri Gad, AdlabsImagica, Bhor, Mandhardevi, Kalsubai, KalubaiMandhar Devi, Tuljapur, Pandharpur, Akkalkot, Ranjangaon, Theur, Morgaon, Siddhatek, Lenyadri, Ozar, Pali and Mahad. 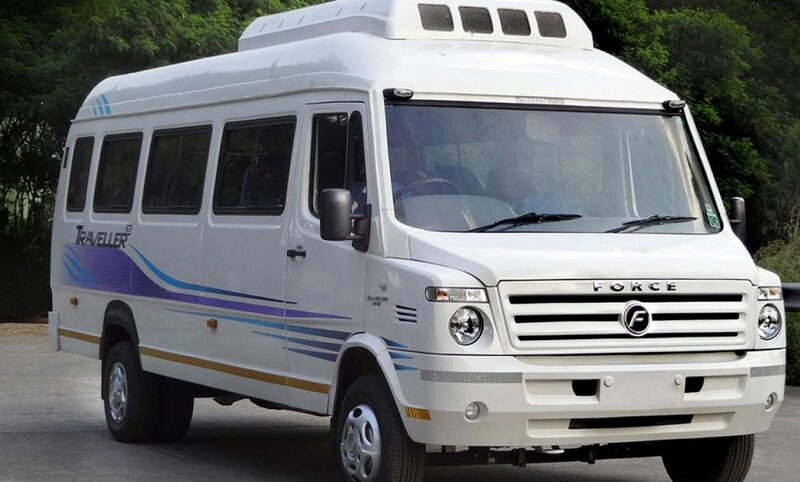 We are offering various options in AC/Non AC Tempo Travellers from Pune, with different Tempo Traveller seating capacity at a wide range of prices. Additionally, we advise our customers from time to time, during the trek, on what to do or what not to. Safety is our priority. KesariNandan Travels is one of the best tempo traveller service providers in Pune. We have a very good range of high class Tempo Travellers, from Pune to Outstation areas. The demand for Tempo Travellers is increasing day by day, which is why we, at KesariNandan Travels, have started this service. With some good customer reviews, we look forward to exceeding the expectations of each customer. Safety -One of the major drawbacks of driving in traditional cabs is the anonymity between drivers and the passengers. With KesariNandan Travles, the risk is greatly reduced as passengers have access to driver profiles that can be checked prior to pick-up. High Quality Service – One of the main things that many customers of KesariNandan Travels say, is that we consistently have high quality services. All of the drivers that work with or for the company have been trained, and are incredibly friendly and easy to work with. Trained Drivers– All our drivers have been trained for their speciality vehicles. They are always instructed to follow safety rules and put the customer’s safety as a priority above all else. Fair Pricing System – The pricing system is incredibly easy to understand, and incredibly fair as well. As you likely know, standard taxi services charge you by the mile. 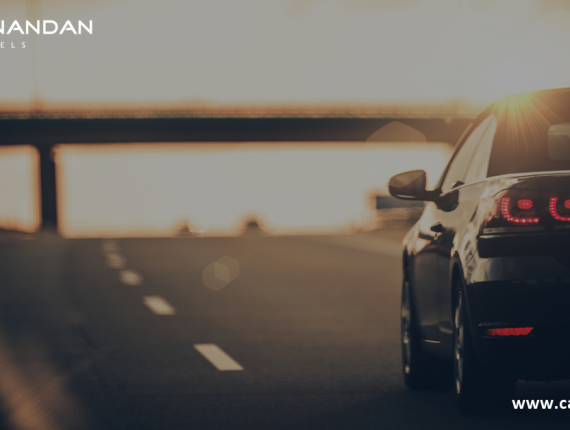 KesariNandan Travels works in a similar way and will charge you for every mile, but at a budget-friendly cost.